ForwardFit is a fitness experience that changes lives through our culture and results. ForwardFit is an exciting training experience in Carol Stream, IL that gets you out of the traditional gym, motivates you and introduces non-traditional training tools like ropes, kettlebells, suspension training and body weight exercises. We were recently featured on Illinois Homes Check it out here: Revamp Your Workout with ForwardFit. There are many membership options, so you have no more excuses! Training can be as low as $4 per session, depending on how often you go. A devoted Memberships page is coming soon. For now, please view the location pages for more info. Join our large group classes for an energetic and encouraging training environment. We offer a variety of classes to fit your interests and help you meet your fitness goals. ForwardFit offers semi-private and personal training sessions, massage, nutrition coaching, and additional programs to help you achieve your desired results. 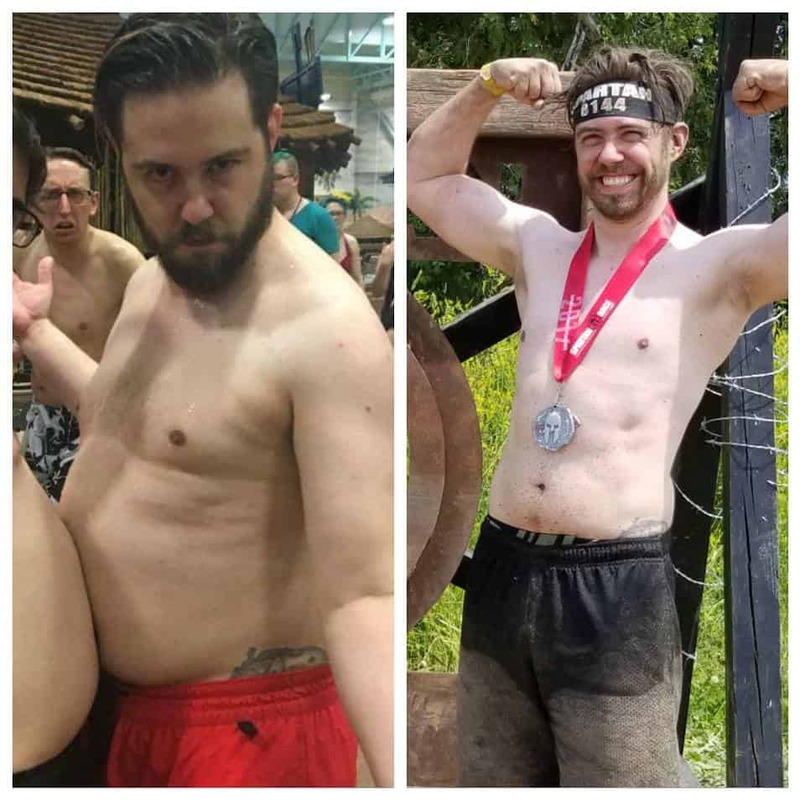 "[People] told me to 'embrace the dad-bod'. I did for a while, but I wasn't comfortable in the skin I was in. So I decided I was going to do something about it. I'm in what may be the best shape of my life right now and I'm not stopping. I'm down close to 50 lbs from where I was and UP a lot of muscle in a lot of places that I've never had them before. ForwardFit crew, thank you for pushing me (constantly) and keeping me accountable for my work. I may not have hit my goals each month, but I've decimated my overall projection of where I thought I could be." Good choice. You won't be disappointed.